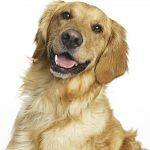 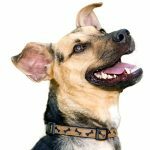 Restoring Good Gut Flora in Dogs: You Are What You Eat by Dr. Laura Weis was originally published in the May 2018 issue of Natural Awakenings. 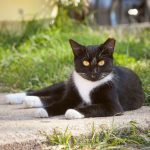 Protecting Pets from Pets Naturally by Dr. Laura Weis was originally published in the June 2018 issue of Natural Awakenings. 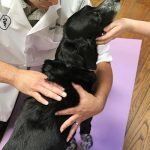 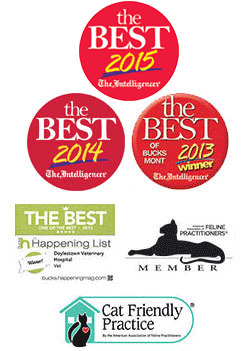 Veterinary Chiropractic: The Neurologic Connection by Dr. David MacDonald was published in the October 2018 issue of Natural Awakenings.